Medical Coding is the process of assigning of predefined codes to diagnoses, symptoms, procedures, and drugs in a patient’s medical report. 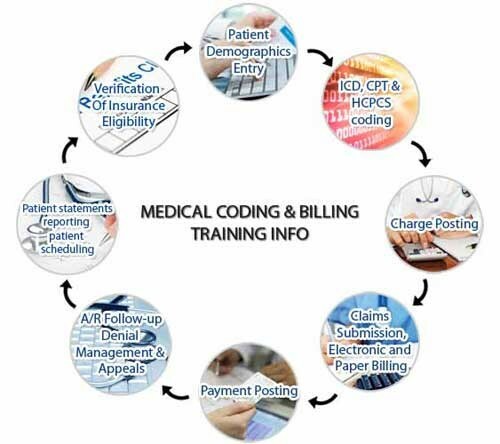 Medical billing is the process of submitting and following up on claims with health insurance companies in order to receive payment for services rendered by a healthcare provider. The same process is used for most insurance companies, whether they are private companies or government sponsored programs. The Online program is designed to promote self-learning with round-the-clock help from our experienced trainers who provide instant clarification and constant motivation and guidance through Skype, chat sessions and/or phone calls. 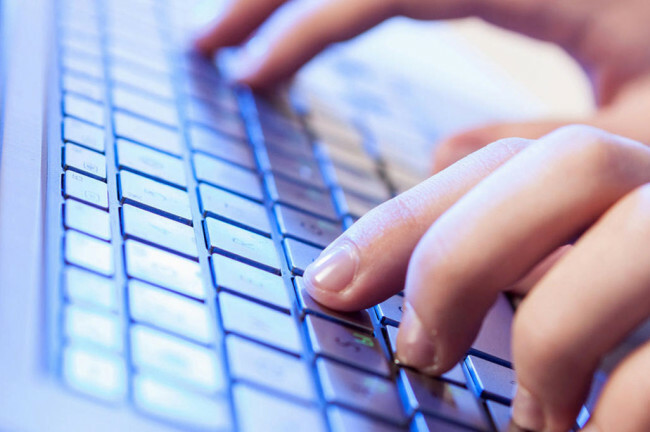 Azimuth Academy’s 2-month online and on campus course is aligned with the standards set by the AAPC (American Association of Professional Coders). In on campus, we provide classroom sessions with open book based Medical Coding training with intensive mock exams and providing up-to-date AAPC question banks. 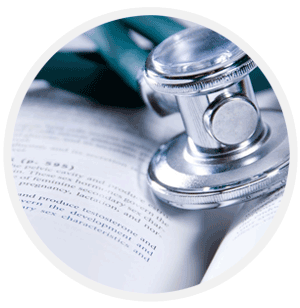 We also provide CPC study guide along with Medical Coders Guide to passing the ICD-10 CPC, CCS-P, RMC and FIC Board Exams. The trainers also conduct regularly scheduled Webinars or Virtual Classroom (whiteboard) sessions with candidates around the globe. This wide exposure, coupled with our expert guidance, provides the learner with adequate training that stands him/her in good stead while handling live work. Landline with internet connection (broadband). Our goal is to create efficient manpower, provide affordable and flexible training in the field of Medical Coding/Billing/HIPAA/ICD-10.